audience polling, surveys and assessments. to display, or to drag-and-drop into other setting. Select your class, and any prepared questions. The Xorro-Q response window indicates the participation rate, and displays feedback as it arrives. View votes and opinions, and drag- and-drop to incorporate these into presentations or notes. Choose anonymous activities or identify participants. Xorro-Q makes it easy to create questions prior to, or during a lesson. Educators can create multi-choice questions for assessment, or open-ended questions that necessitate full text answers. Xorro-Q sessions are not restrained to the classroom, with participants in multiple places able to engage in the same session. Teachers can also run sessions outside of lesson time for homework, field trips, or exam revision. 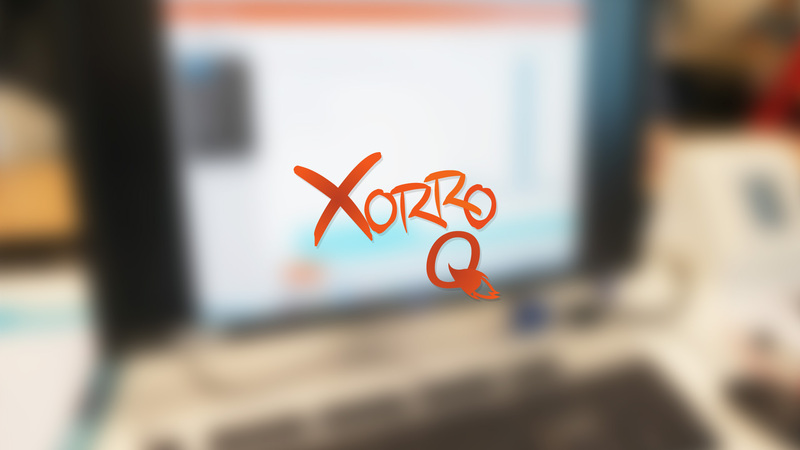 Xorro-Q saves all results onto a personalised webpage where educations can review and export results, view a live question session, create new questions, and edit student lists. The Q-Launch floating toolbar provides for easy Xorro-Q integration with your existing software. 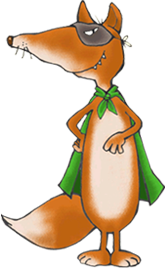 xorroQ can be used in combination with any programme and provides for answer dragging onto PowerPoint, and IWB software. engage in the same session. Charged annually, prices in USD, shorter terms available. Free users of Xorro-Q enjoy all the functionality of a Q30 plan, but with a limit on the total usage each month. Need more than 30 participants to try Xorro-Q out properly? Contact us to get a 30 day trial of larger Xorro-Q plans.